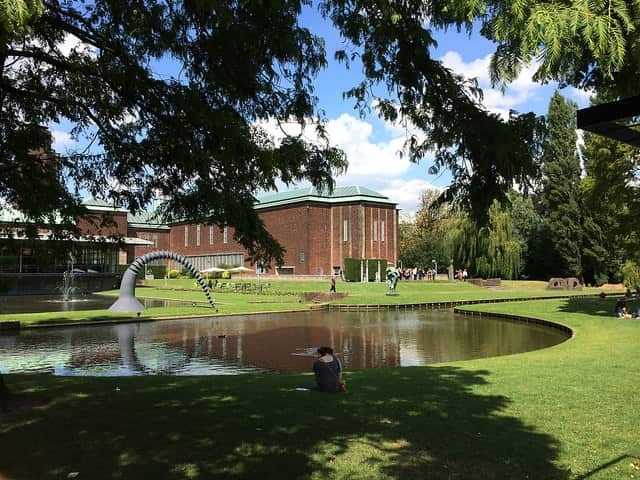 Rotterdam is a green city that has many parks, gardens and green spaces. 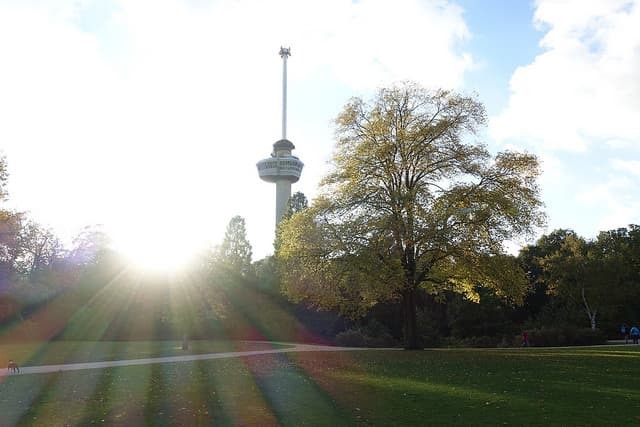 From sunbathing and picnics in the summer, to refreshing walks in the winter, there’s always a reason to visit one of Rotterdam’s parks. 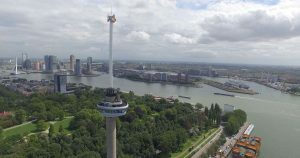 As well as being perfect for relaxing, parks in Rotterdam have plenty of activities to enjoy; sports activities, open-air festivals, live music, playgrounds for children and petting zoos. 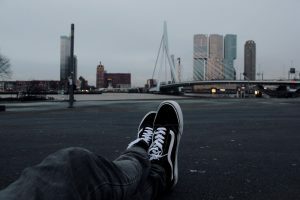 One of the most well-known parks in Rotterdam, which is simply called ‘Het Park’. The park is beautifully landscaped with lots of trails and water features and with good weather it is a popular recreational destination. Many free festivals and events are held in De Park. The Zuiderpark is the largest urban park in the Netherlands. The park in the south of Rotterdam has many opportunities for sport and recreation. You can play tennis for free, and there are many hiking and biking trails. The Museumpark is surrounded by six museums. 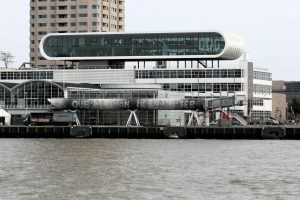 It was designed in 1990 by OMA (Rem Koolhaas). The park, divided into five areas, has a big event area and an underground parking. The Kralingse Bos is the most popular park in Rotterdam and has been nominated several times as ‘Best Public Space in the Netherlands’. A huge and attractive space for several recreational activities. 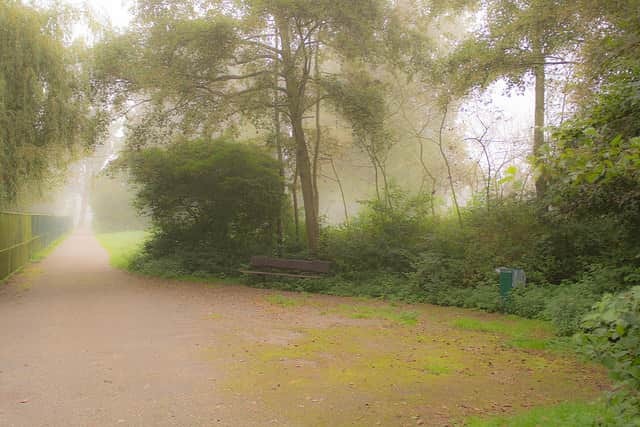 A green park in the north of Rotterdam. 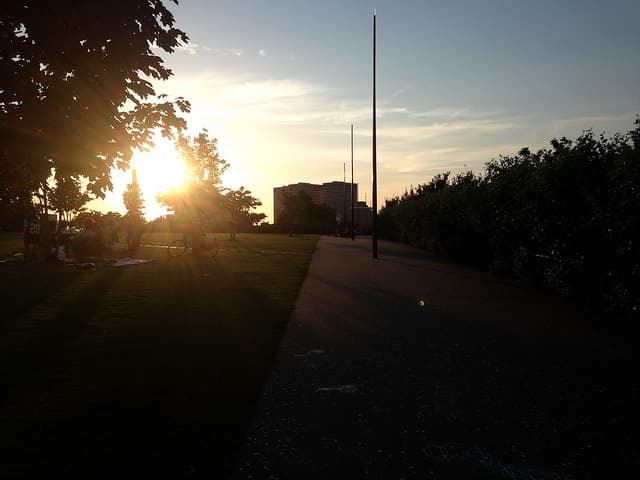 Great to relax in the sun, take advantage of the sports area or the picnic and barbecue possibilities. 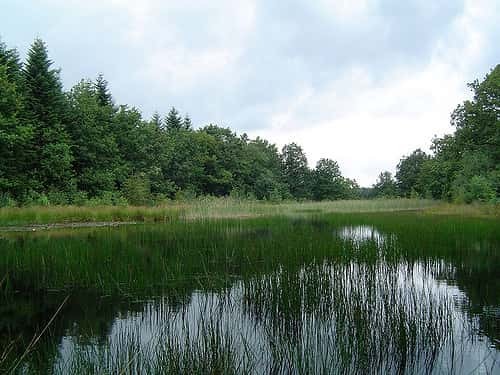 There is also a large fishing pond. 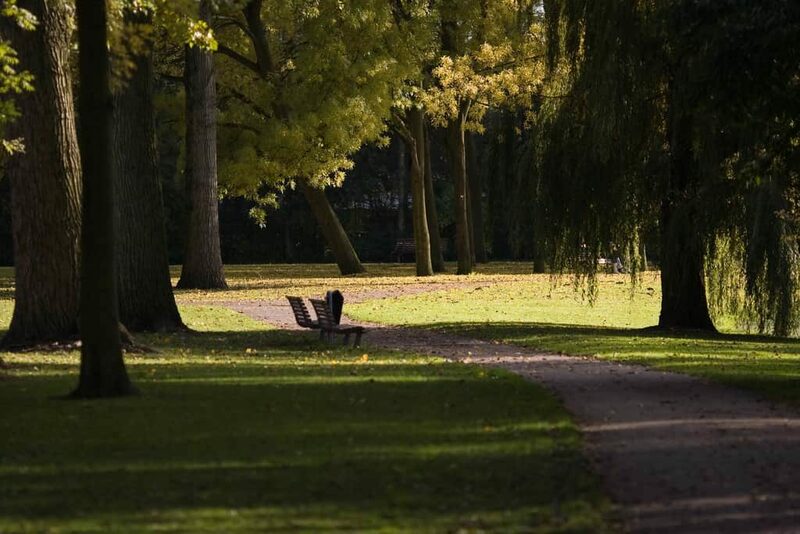 A lovely park, called the best kept secret of Rotterdam.The park is about 300 years old and belonged to the residence of the banking family Mees. Large trees and rare plants give the park an intimate atmosphere. The public park is located next to De Park. 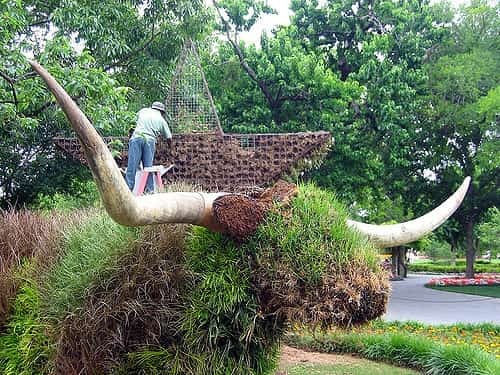 A beautifully landscaped botanical garden with a large collection of rare trees , shrubs, perennials , bulbs and tubers . The garden is on the edge of the center of Rotterdam in the Kralingen district and is a treasure trove for herbalists. Dakpark is a kilometer long public park on top of a shopping strip between the districts Delfshaven. The park is home to a beautiful Mediterranean garden, a large playground, a community garden, a restaurant, a water staircase and vast green areas.